Overlooking Puerto Portals from the forested mountain behind is the settlement of Costa D’en Blanes with the most exclusive and luxurious villas in the areas, surrounded by the picturesque views. Costa D’en Blanes and Portals Nous property represent two of the most highly demanded areas for investment. There is a majority of houses on Costa d’en Blanes property market and prices here are higher compared to Calvia municipality in general. The average price here ranges from Average price per sqm. in Costa d'en Blanes €7,975 0% properties#: 10 last change on: 19 Apr 2019 €7,975 per square meter for an apartment to Average price per sqm. in Costa d'en Blanes €5,891 0% properties#: 87 last change on: 19 Apr 2019 €5,891 per square meter for a house. Most of the properties in Costa d’en Blanes provide amazing views of the sea, which raise the price. Investment is also possible, at around Average price per sqm. in Costa d'en Blanes €8,974 0% properties#: 10 last change on: 19 Apr 2019 €8,974 per square meter. The most renowned real estate agencies on Costa d’en Blanes are First Mallorca, Engel & Völkers and Kensington International, listing the greatest amount of bids here. Prices here are higher in comparison to the municipality’s regular. The average price for a house for sale on Portals Nous property market is €6,200 per sq. metre. An average price for an apartment is €6,100 per sq. 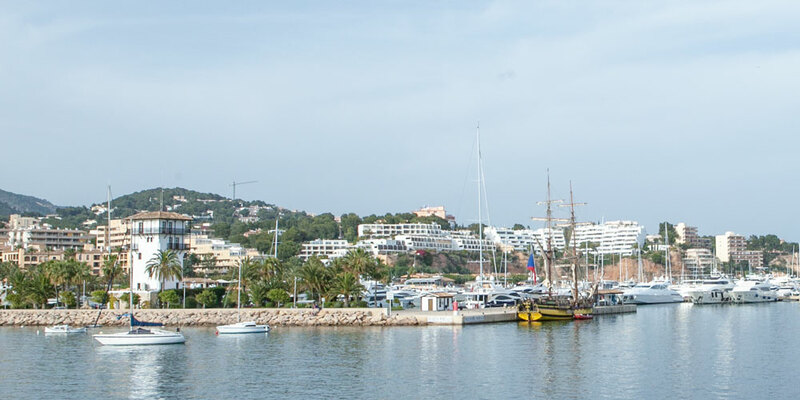 metre, which represents 60% increase in comparison to Calvia. The beautiful sea-view location here raises the average price here to €6,500 per sq. metre for a house and to €6,750 per sq. metre for an apartment. The most notable real estate agencies on Portals Nous property market are Vogue, Balearic Properties and Nova, listing the highest number of offers in the area. Why Costa d’en Blanes, Puerto Portals and Portals Nous property? 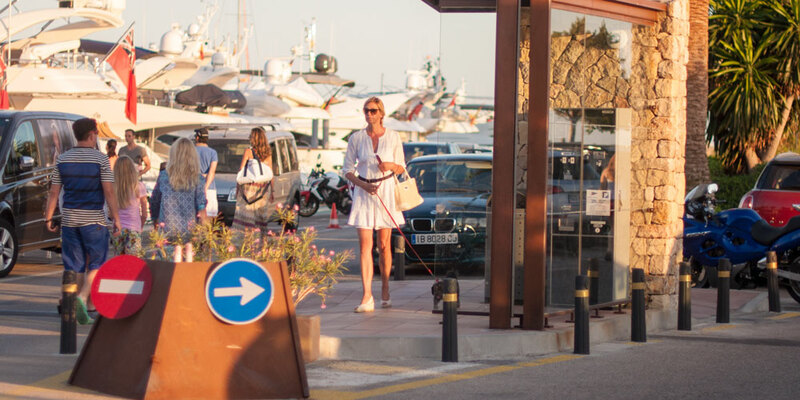 At Puerto Portals, one of the classiest marinas in Europe, the upscale crowd can be found socializing at beach bars and fine dining, partying and shopping in luxury boutiques. It is located in the pleasant town of Portals Nous and just metres away from the residential Costa D’en Blanes. These areas are attractive for prime foreign second home buyers thanks to their cosmopolitan atmosphere, location on the south-west coast, and a very close distance to Palma, which is a mere ten minutes away. Palma de Mallorca Airport is just eighteen minutes’ drive on the motorway. These neighbourhoods are bordered by residential areas of Bendinat and Palmanova. 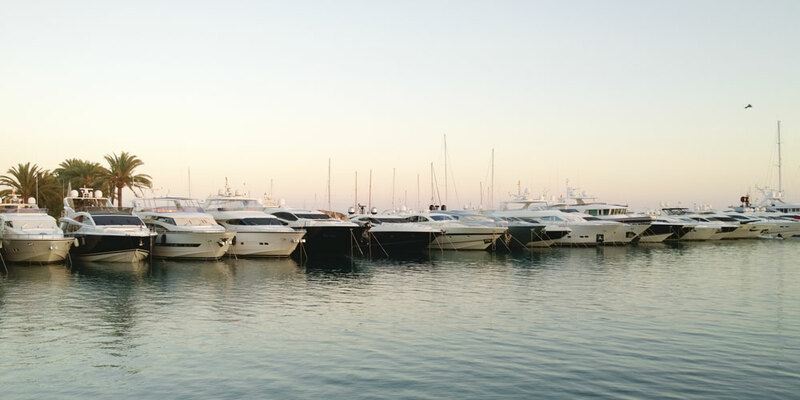 Port Adriano, Spain’s most modern marina with fine-dining, party and fashion scene, is also close by. 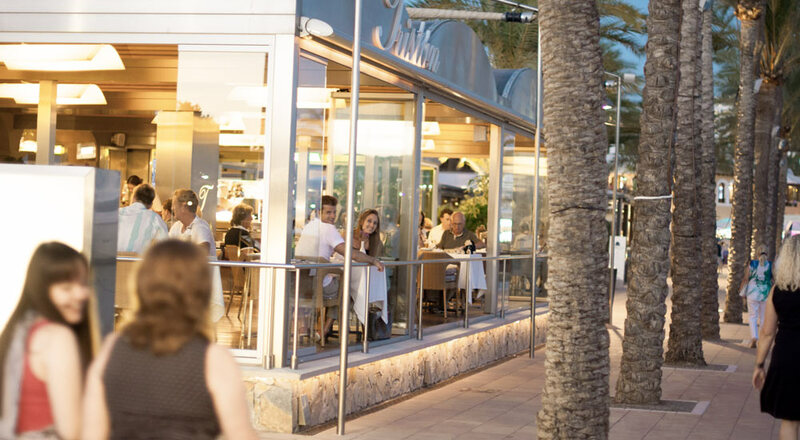 With Blue Flag beaches, the Royal golf course, international schools, shopping facilities with organic produce and boutiques with luxury goods all in the walking distance – as well as the best restaurants and bars in the area – it is no surprise that prime property buyers fall in love with this area. Foreign residents of Portals Nous and Costa D’en Blanes choose to buy their properties in these areas attracted by its nonchalant, laidback yet utterly luxurious atmosphere. There is just a few hotels within the area: the newly opened Portals Hills boutique hotel and the five-star deluxe Hotel St Regis Mardavall, that hosts the Michelin starred restaurant Es Fum. But mostly suburbs consist of private villas and several apartment complexes – “Voramar”, “Sol de Vento”, and “Barlovento”. The marina was opened in 1986 with some 640 berths. 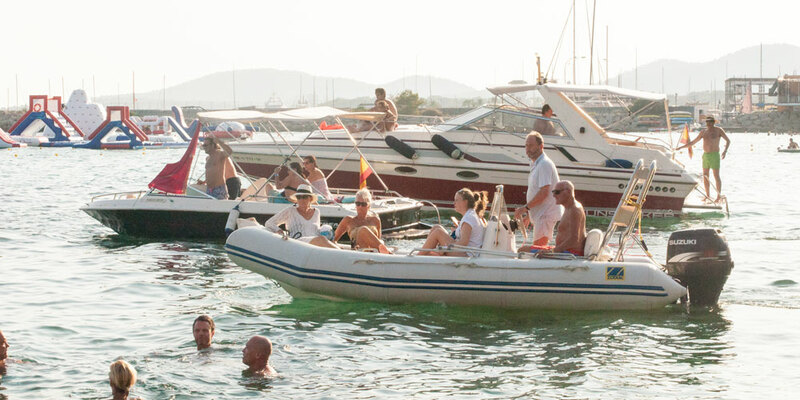 Today, it is known to be one of the best marinas and elite areas on Mallorca. 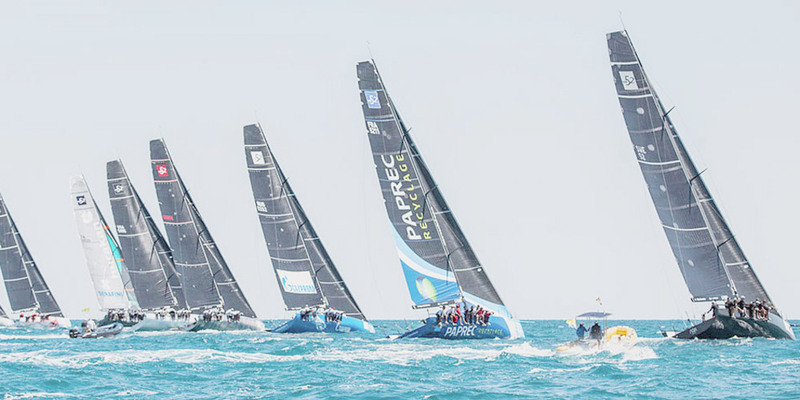 It has a large number of outrageously expensive and unique yachts and boats and also hosts several remarkable nautical events and top-level sailing regattas. But Puerto Portals is not only aligned berths of luxury boats. 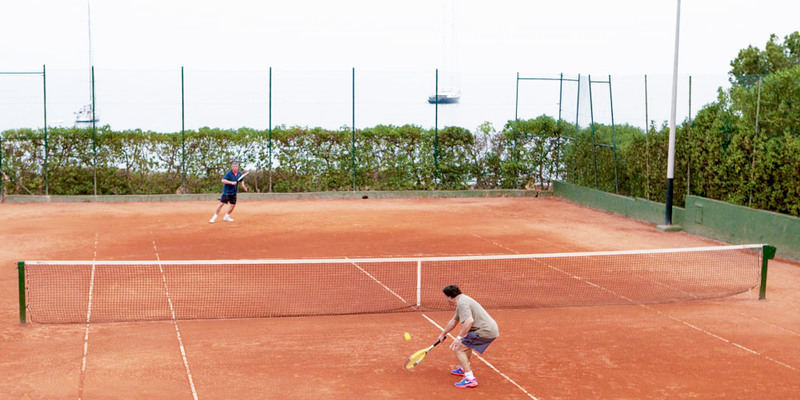 The area also boasts a variety of facilities for active pastime, and serious athletes and sport fans are spoilt by the proximity to best amenities. The Royal Golf Course Bendinat is just five minutes away. Within easy walking distance to the marina, there is a Marinaland water park, the in-place Mood Beach Club and Costa D’en Blanes’ tennis club, Sporting. Not to forget the sun tanning! 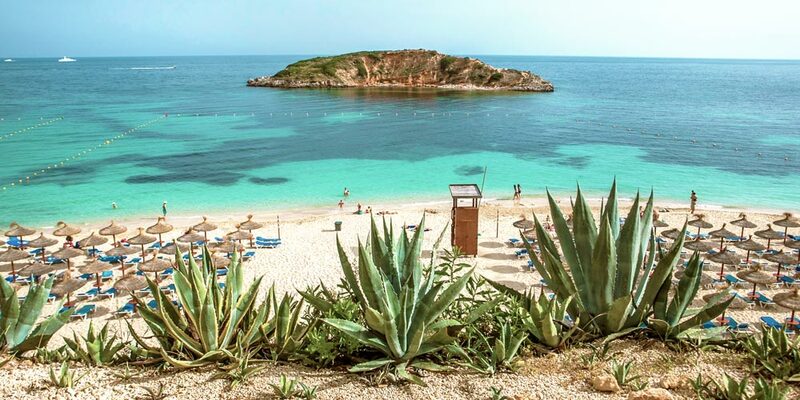 The Blue Flag beach, Platja de s’Oratori will amaze you with its crystal-clear blue sea and soft white sand. The beach owes its name to Oratori chapel, which you can also observe from there. You do not necessarily need to be lazing on a beach to get a gorgeous sun tan and enjoy the day. 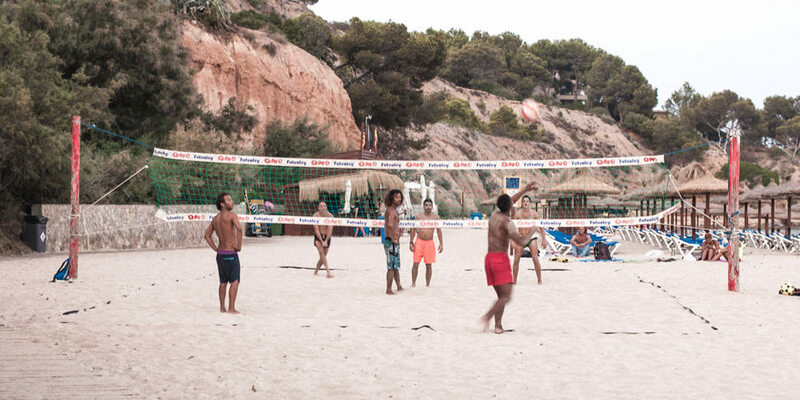 Playing exciting beach sports here will do just the trick. 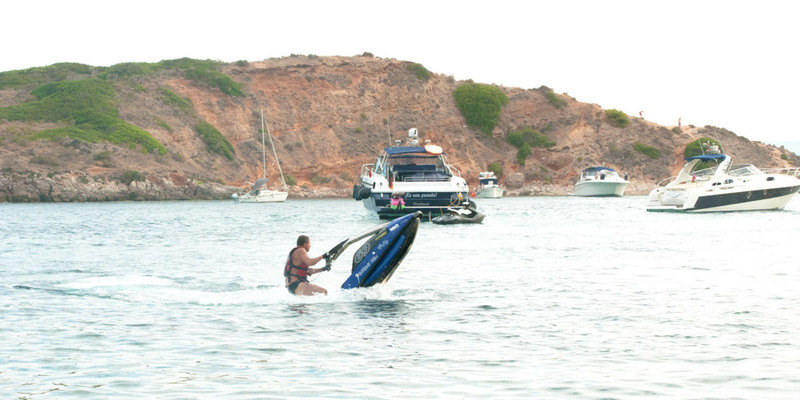 Renting a boat and jet ski are also usual activities in this area. 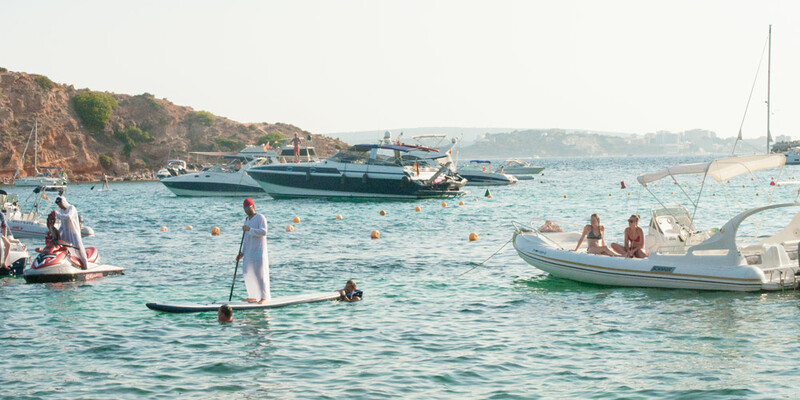 Just in front of the beach you can find nautical activities, such as SUP and others. Of course, you can’t miss out on a great time at a lively beach bar Roxy’s, with a picturesque view, especially at a sunset, gracing this privileged area. Puerto Portals welcomes its visitors 365 days a year. 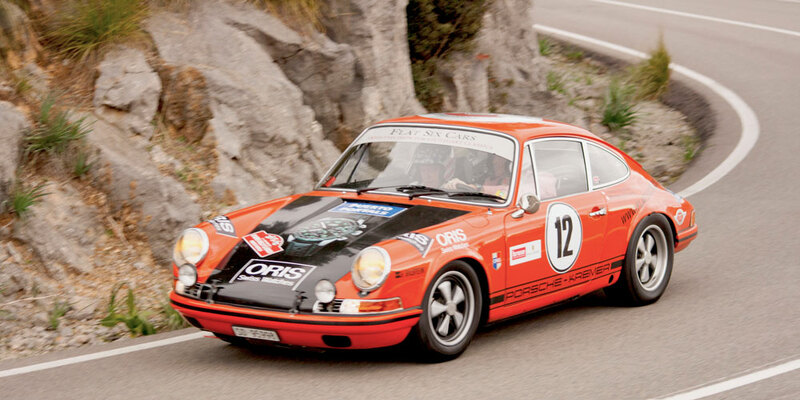 During the off-season and spring time, there are plenty of classic car rallies, like the Oris Rally Clásico. 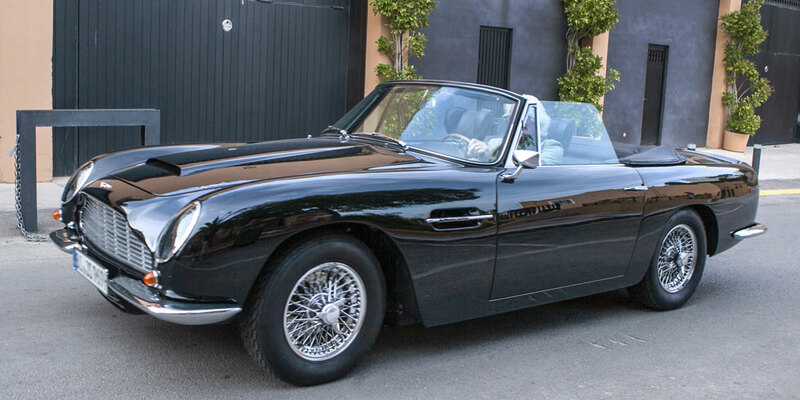 Even on days when there are no classic car events, Puerto Portals reminds a classic car exhibition with very rare cars. Restaurants and businesses are found in a frontline section, in a centre pedestrian area. And behind them, there are several apartment complexes. 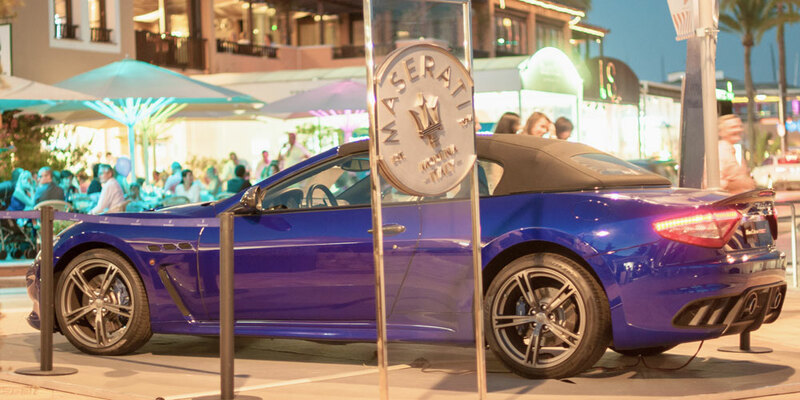 The mixture of fancy restaurants and prominent guests also set the high standard in terms of service and entertainment at the port. 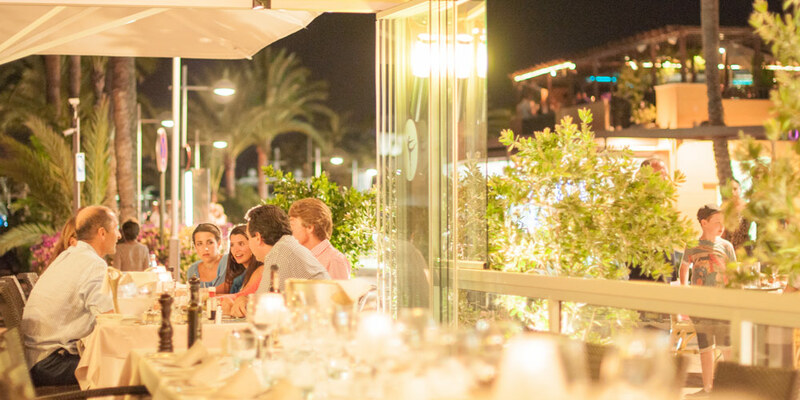 On the waterfront, you’ll find exclusive restaurants with a marvelous interior in the traditional style. 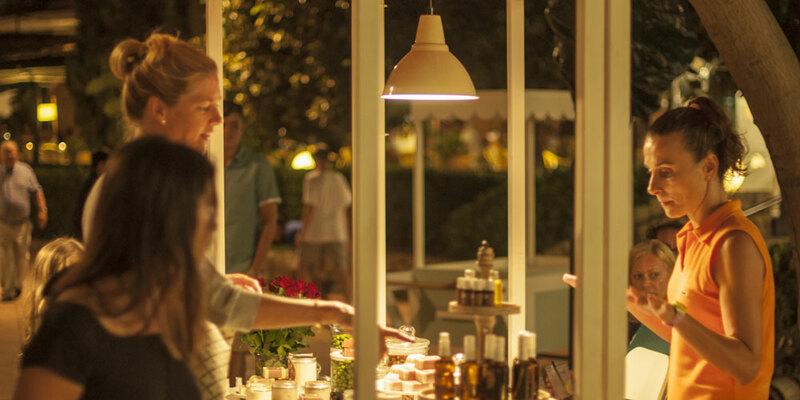 There you can taste the best of the Mediterranean cuisine, which can surprise even the savviest gourmands. One of the most elegant restaurants is Tristan that was once known for holding two Michelin stars. 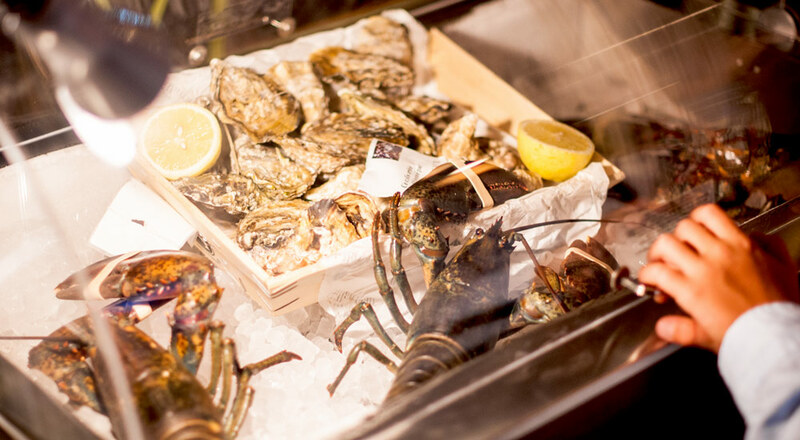 Other notable hotspots include the exquisite Flanigan, which is admired by King Felipe IV, Wellies, as well as an array of not less chicest restaurants of Lucy Wang, Spoon, Tahini, Ritzi and others. 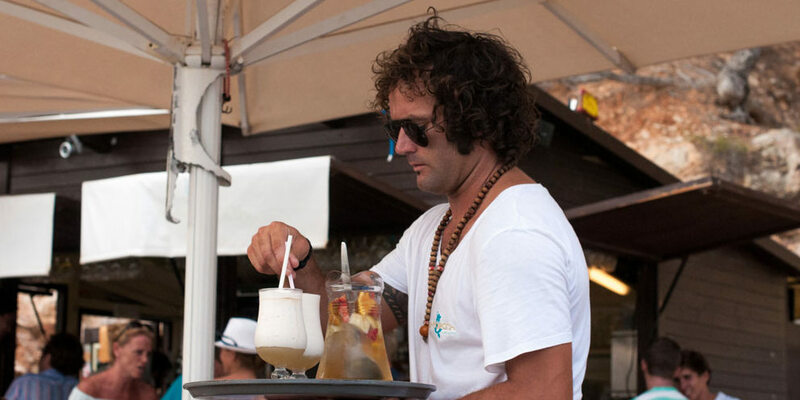 Argentinian family is successfully running the legendary beach shack that for some guests became the best beach bar on the island and for many – a synonym of the earlier mentioned beach Oratori. 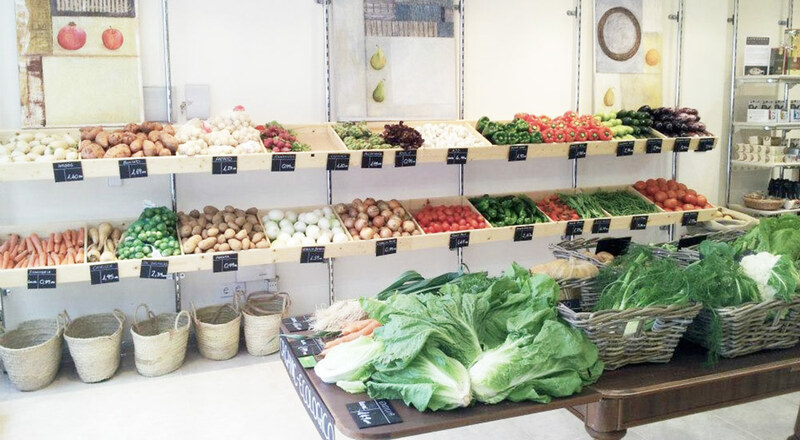 Residents, who like to cook at home, enjoy organic food from the local shops and regular farmer markets in the nearby villages. 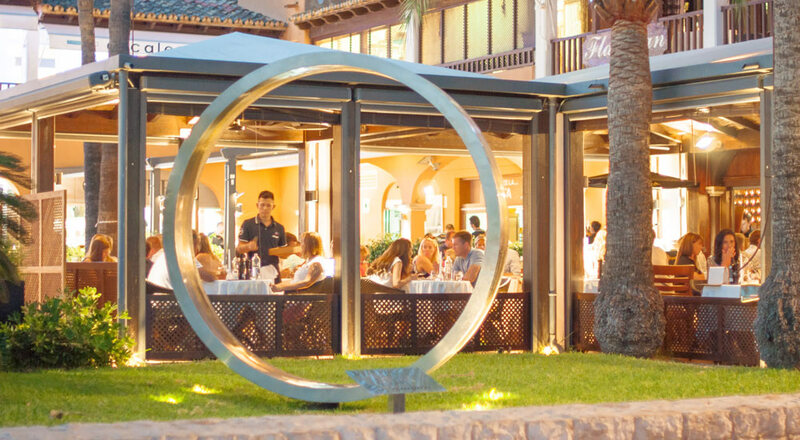 Portals Nous and Costa D’en Blanes are primarily places to go out, socialise at night markets and bars, and take a walk. 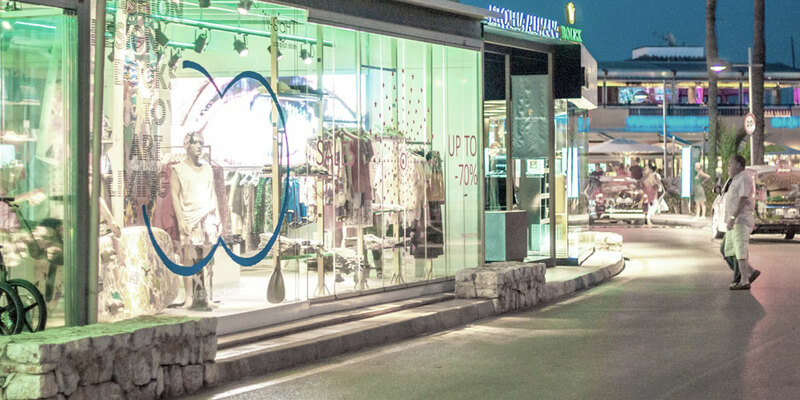 The main part of the marina area has two lines of luxury boutiques. 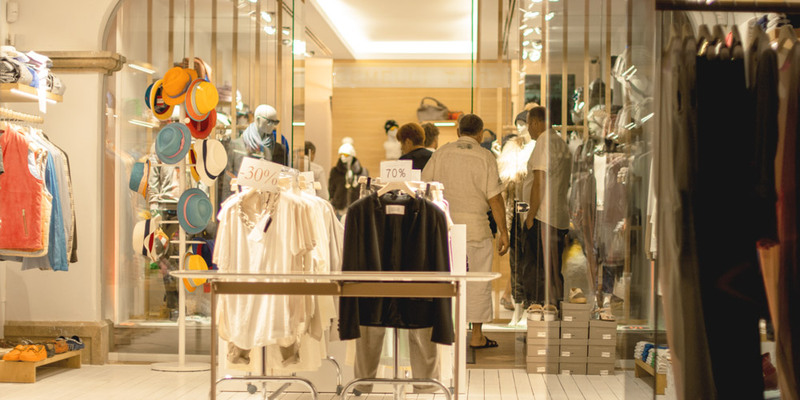 With its chain of shops with top brands, shopping lovers can spend hours, enjoying the most elegant area. 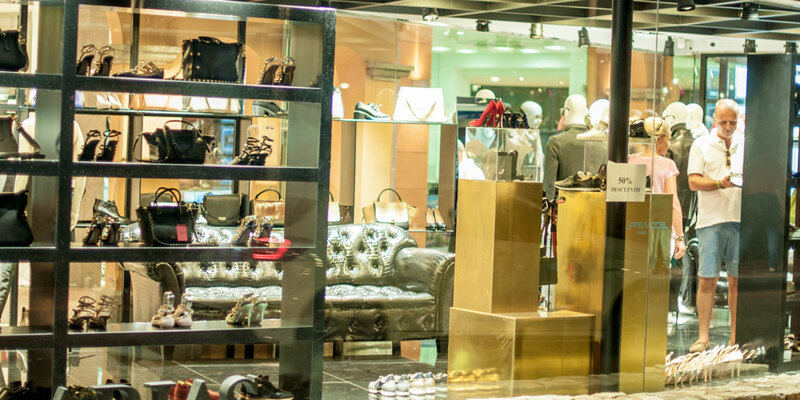 Especially, favourite time to enjoy the boutiques is during the sales season, of course. 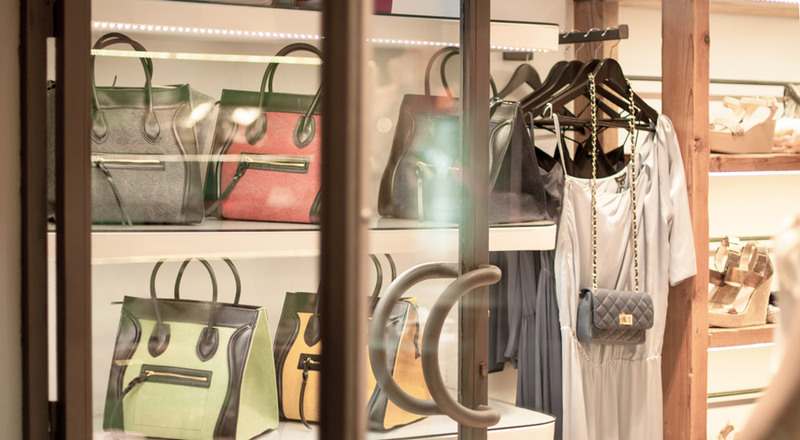 Moreover, you can spend a great night shopping for luxury goods with great discounts, which is very popular in Puerto Portals. 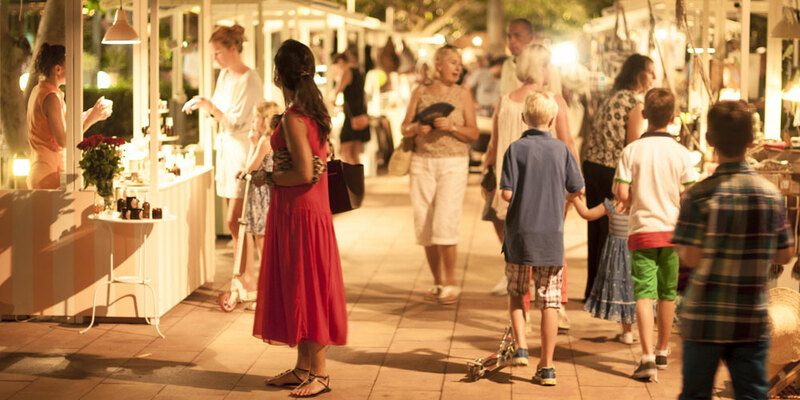 There are many events, such as fashion, Christmas and summer Sunset Markets. 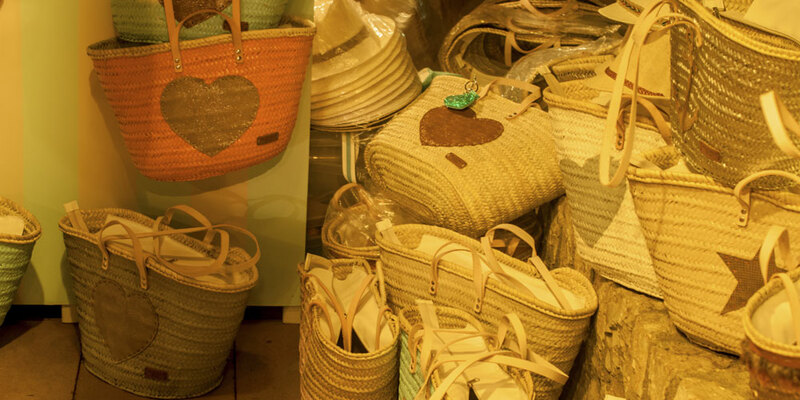 Usually in the markets you can find top notch artisan products, soaps and candles. 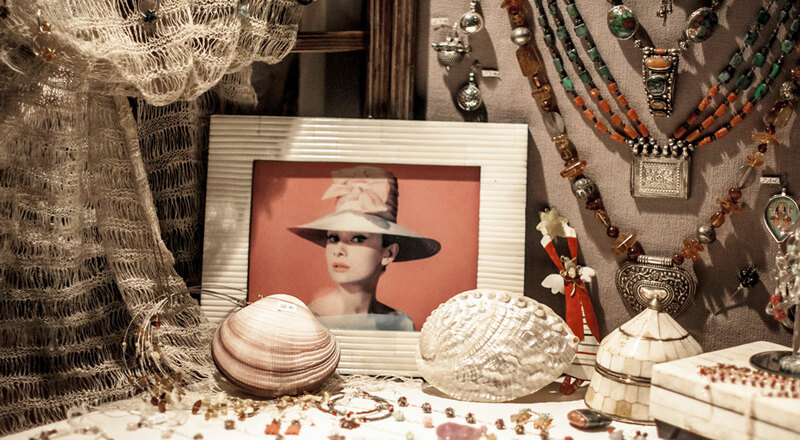 This area is also famous with jewellery made from natural stones and different crockery. 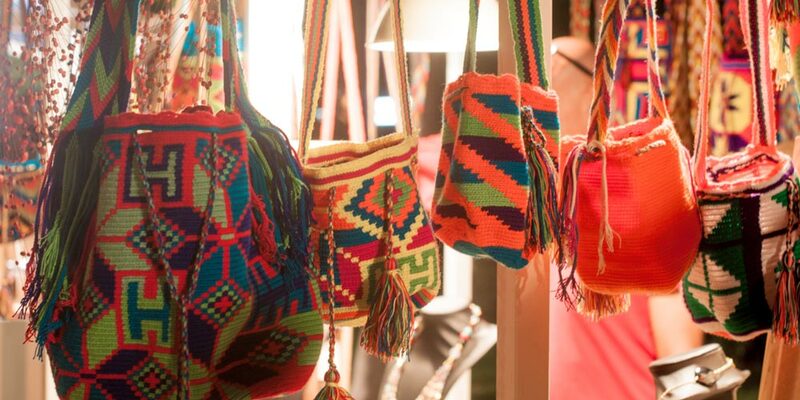 Local handmade goods, clothes, shoes are ones of the most favourite items, which foreign visitors prefer to buy. 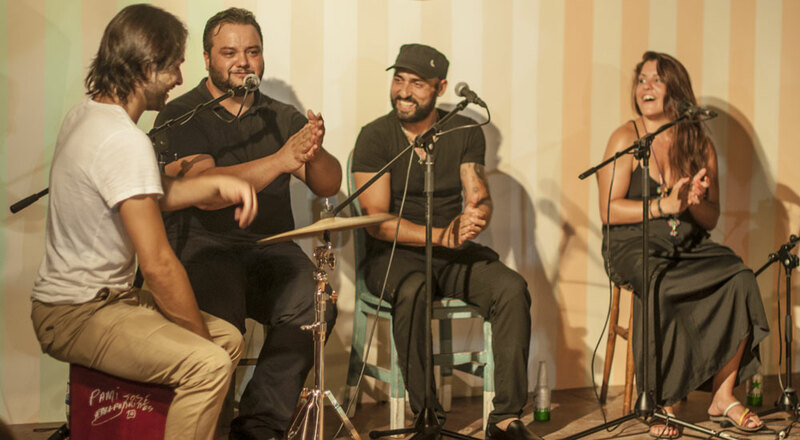 All this accompanied by live flamenco, bossa nova, tango, and swing performances. It keeps visitors entertained with a plenty of cocktails available to sip as the sun slips over the blue horizon. 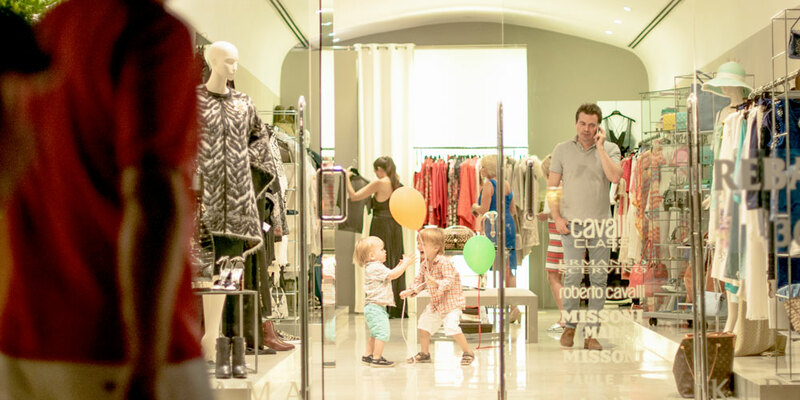 For nearly three decades, Puerto Portals has been considered alongside Cannes, Monaco and Port Cervo as one of the internationally best-known hotspots of the Mediterranean jet set. 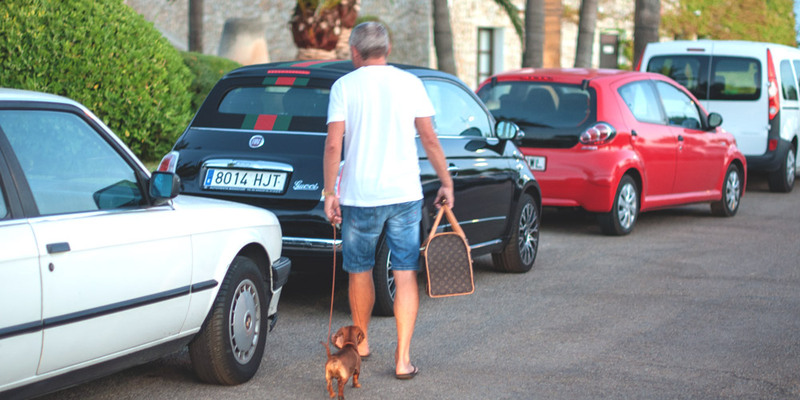 Expensive yachts, chic boutiques, fancy restaurants, and plenty of beautiful people, as well as parties with upscale audience, natural beaches with most famous beach bars, are what make Costa d’en Blanes & Puerto Portals Nous property the most sought-after and desirable among prime property buyers.